If your foot needs a little more ankle support, this 6" waterproof lace-up does the trick. The waterproof membrane bootie prevents moisture from getting in the boot. 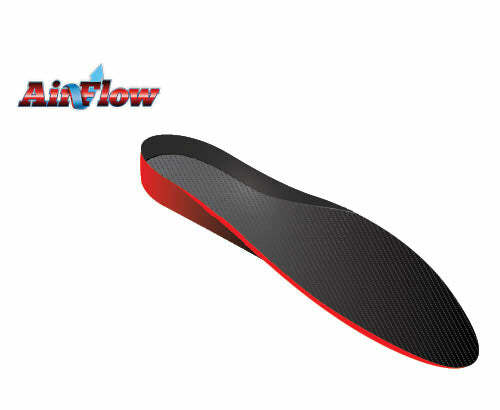 For comfort on those long days, your foot will appreciate the Removable Airflow Orthotic that is breathable, anti-fungal, anti-microbial and washable. The "Foreman" rubber outsole is oil, heat and slip-resistant.